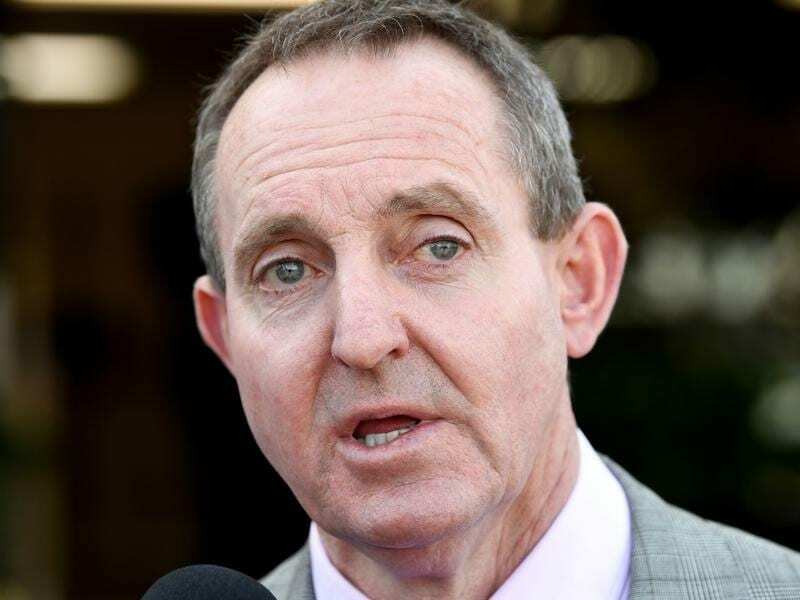 Trainer Greg Eurell has comeback sprinter We’ve Got This ready to resume after injury at Flemington. We’ve Got This will be out to reignite his racing career this preparation after returning from knee and throat surgery. We’ve Got This makes his return in Saturday’s VRC Thanks Terry Bailey Handicap (1000m) at Flemington and Eurell has also reported to stewards that We’ve Got This has had a throat operation since his most recent start in October. “Nothing too serious there in the throat but the knee was the thing that really took the time,” Eurell said. “He had plenty of time off and we focused on giving him a very slow preparation, giving him every opportunity to get through it and basically did a rehab program on him to help him through it. “Typically the older they get, the harder it is, but he’s been in work for quite a while now and slowly we’ve just built him up and got his confidence up. “Certainly everything at the moment, he seems to be in really good shape. “The tell tale will be on Saturday, but on face value certainly there’s nothing there that’s concerning me at the moment. Eurell will be guided by Saturday’s performance as to upcoming plans for the rising seven-year-old but he said there were plenty of options. “He has run some super races,” Eurell said. “If he gets back to close to being what he was, he’ll be back in business. “He looks well. Mentally he’s good and physically I’ve been very happy with him. We’ve Got This has topweight of 61kg in the field of 13 and was at $12 on Thursday.